Elaine joined Guernsey Employment Trust (GET) in October 2018, as Employment Development Manager. Her role is to liaise with employers on the island to help facilitate good practice in relation to recruiting, employing and retaining employees with disabilities. Elaine will be developing the advisory service for employers as well as promoting good practice to help employers prepare for the future equality legislation. Elaine completed a BSc(Hons) in Physiotherapy in 2000 and started her career in Scotland rotating round different hospital departments. She soon realised her heart belonged in rehabilitation; she loved working within a team providing intensive therapy and support for people with complex disabilities and their families. She jumped at the chance to move to Guernsey in 2004 for a clinical lead role within their Stroke Rehabilitation team, and welcomed the opportunity to further develop her communication and leadership skills. 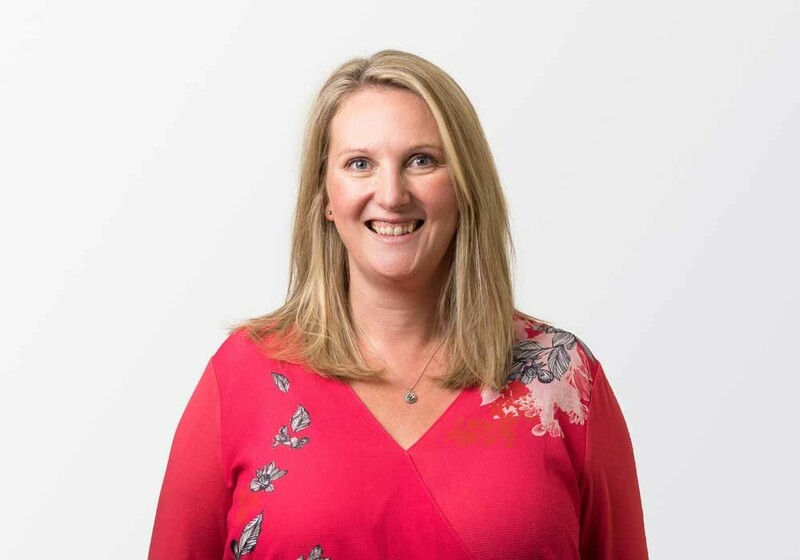 Before joining the team at GET, Elaine worked as a self-employed physiotherapist for 4 years, gaining valuable experience of marketing and developing a small business. In her spare time Elaine loves spending time with family, catching up with friends and spending time outdoors.